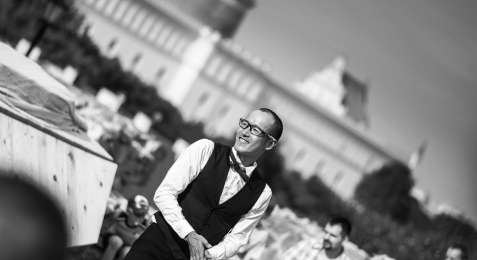 'Yokoten – Lean Management and Automation in Production. 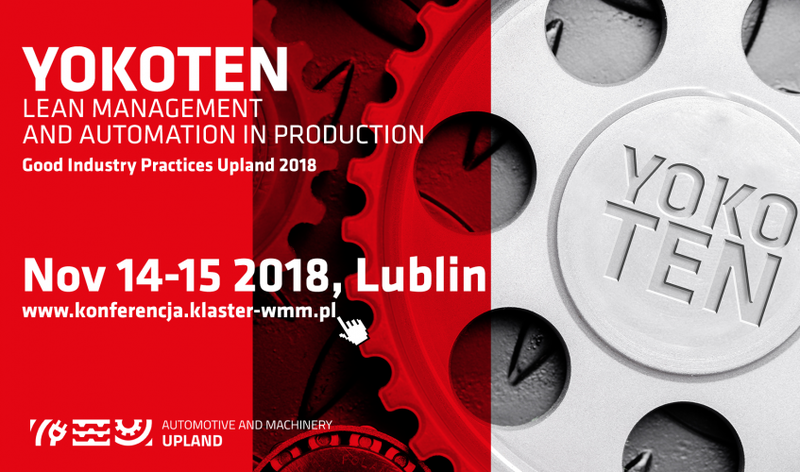 Good Industry Practices Upland 2018' is a business forum organised by the Automotive & Machinery Upland Cluster Organisation – a unique event during which the latest technological solutions will be presented in the context of the challenges related to the development and optimisation of industrial production. 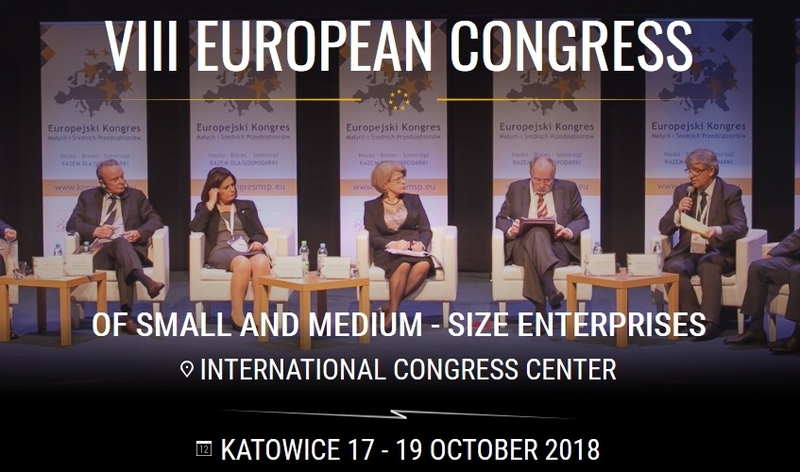 The 8th edition of the European Congress of Small and Medium-sized Enterprises will be held on 17-19 October 2018 at the International Congress Centre in Katowice. The motto of this year's Congress is "Science - Business - Self-Government TOGETHER FOR ECONOMY". 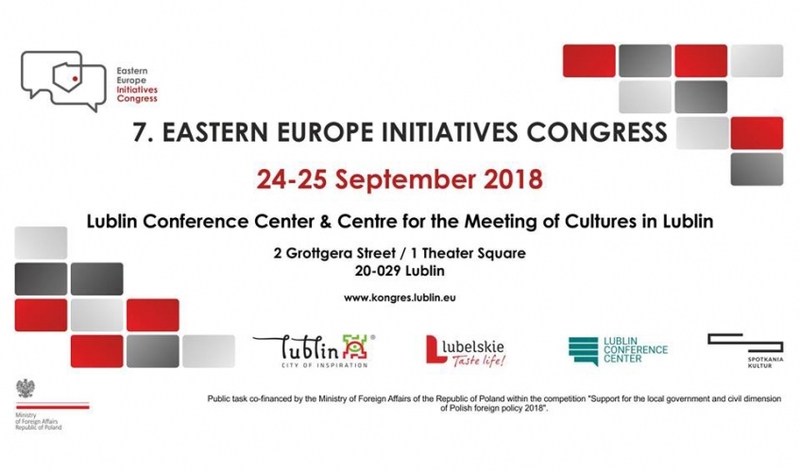 This year's 7th edition of the Eastern Europe Initiatives Congress will be devoted to building of lasting relations within the regional cooperation of Central and Eastern European countries in the context of the hundred-year tradition of independence, liberty and civil rights. 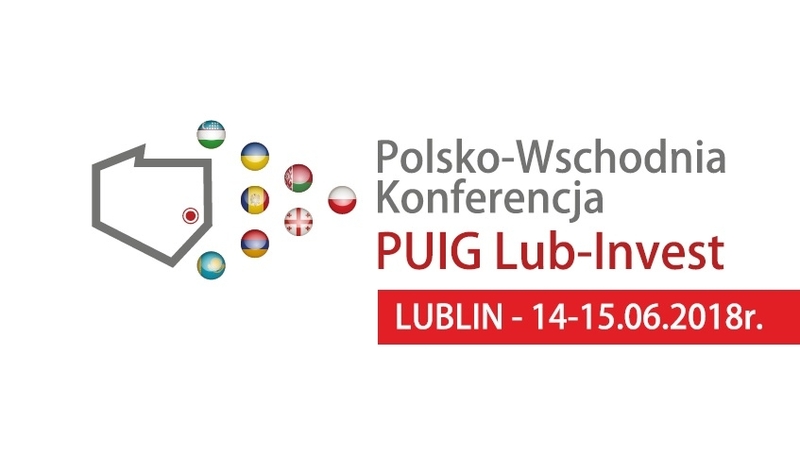 The third edition of the Polish-Eastern PUIG Lub-Invest Conference will be held on 14-15 June 2018 in Lublin. 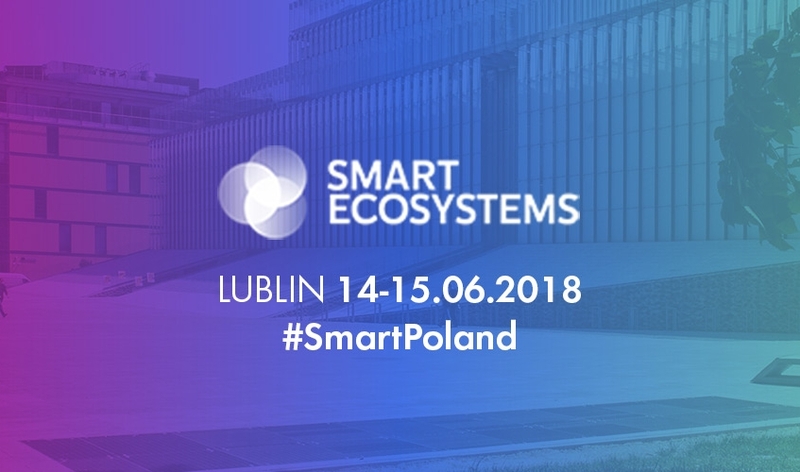 This event is one of the most important international events devoted to Poland's economic cooperation with its eastern partners, with particular emphasis on Ukraine, Belarus, Moldova and Kazakhstan. 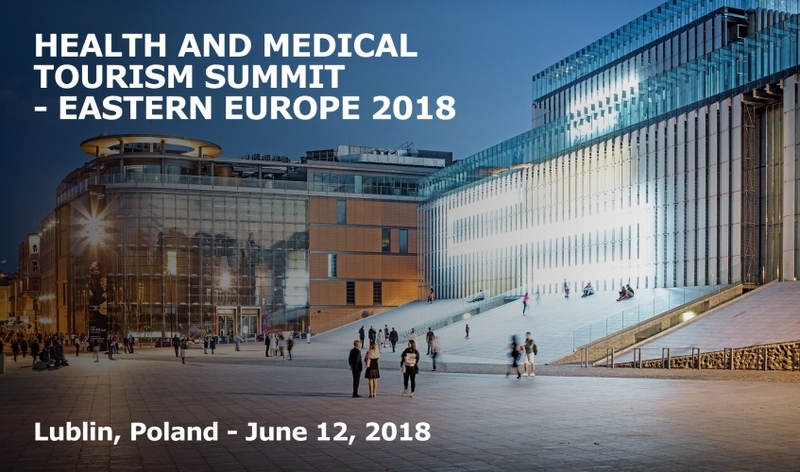 The City of Lublin - the coordinator of Lublin Medicine Cluster - invites entrepreneurs and institutions interested in the development of inbound medical tourism in Eastern Europe to take part in the Conference "Health and Medical Tourism Summit 2018" that will take place on 12 June 2018 in Lublin. 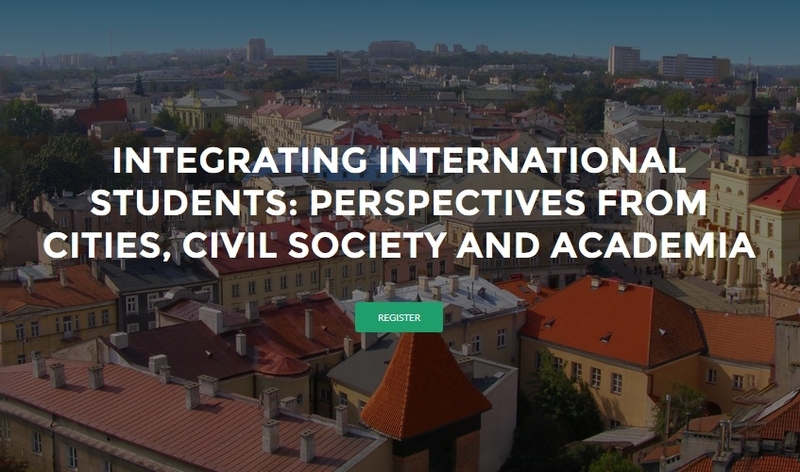 We are pleased to invite you to attend the conference 'Integrating international students: perspectives from cities, civil society and academia 2.0' which concerns integration of international students. 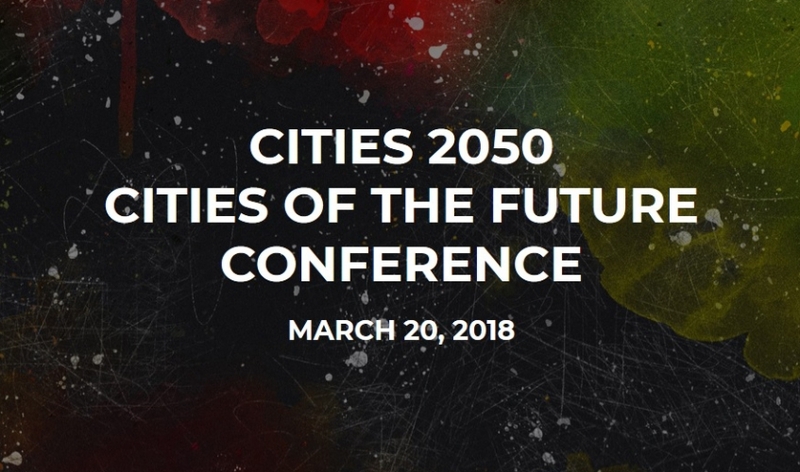 The 'Cities 2050' Conference aims to present solutions from Poland and Europe that have allowed cities to enter a higher level of sustainable development, becoming modern and close to residents, open to their diversity. 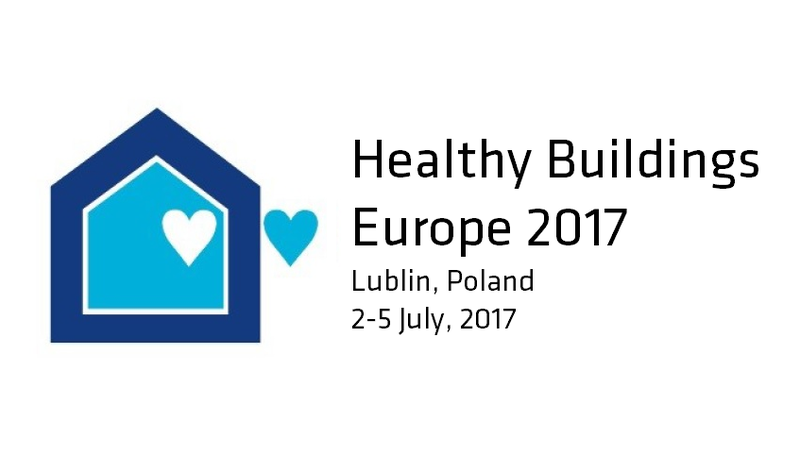 The conference will take place in Lublin Conference Centre on March 20, 2018, and participation is free of charge. 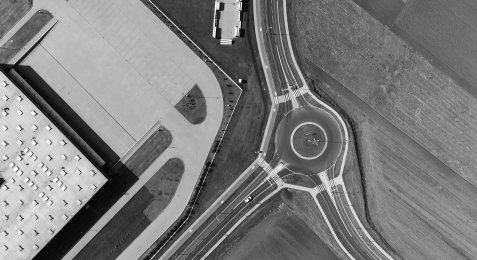 'miasto.to' (the city.is) is a continuation of "The Creatives" project, which has explored the potential of Lublin creative sector over the last four years. 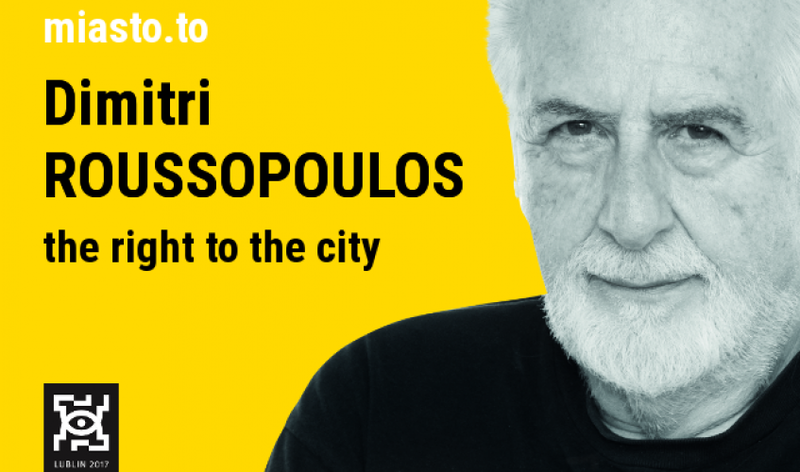 This year, we will uncover the unknown Lublin and the special guest will be Dimitri Roussopoulos, who will highlight the idea of 'the right to the city'. 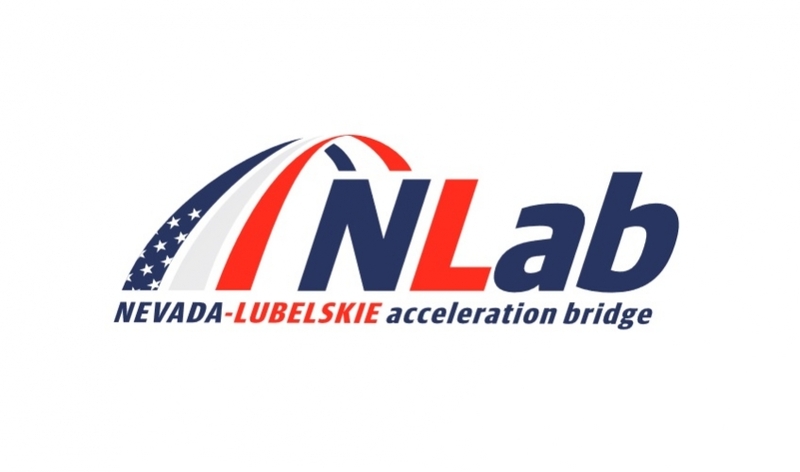 "Lublin Subzone - 10 years of striving for innovative economy of the city"
The Polish-Ukrainian Chamber of Commerce, The City of Lublin, and the Marshal Office of the Lubelskie Voivodeship invite to one of the most important business events concerning international business relations of Poland with its eastern neighbours. 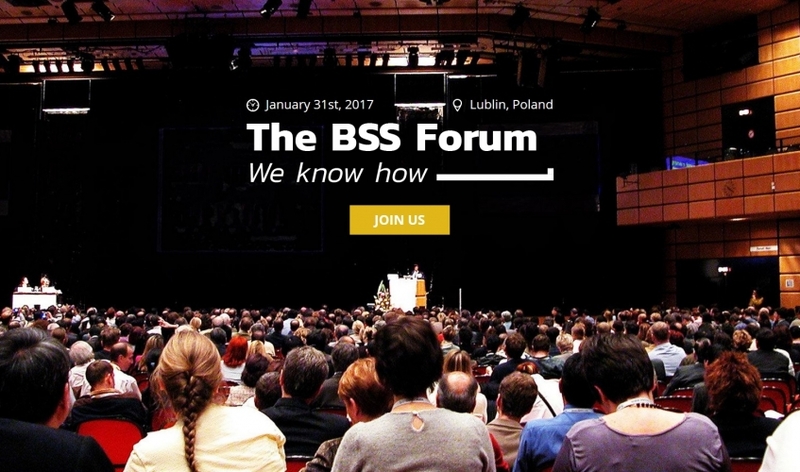 The BSS Forum is an international conference focusing on BSS sector, organised by the Pro Progressio Foundation. 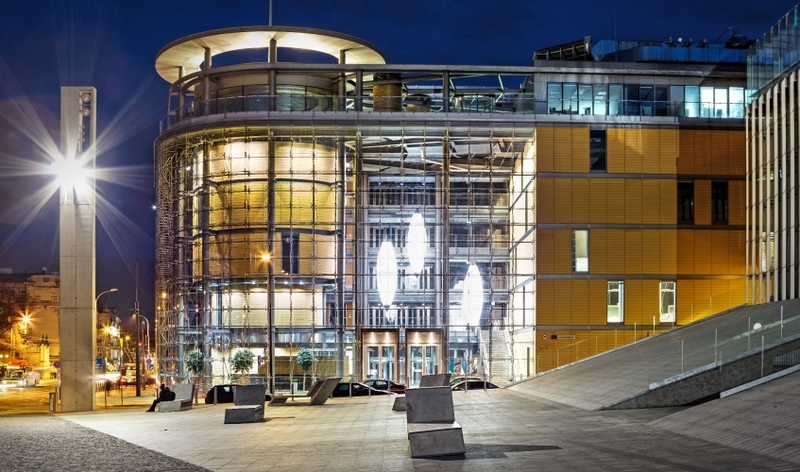 The Forum is directly connected with The Outsourcing Stars Gala - the only one non-commercial outsourcing industry event organized in Poland. 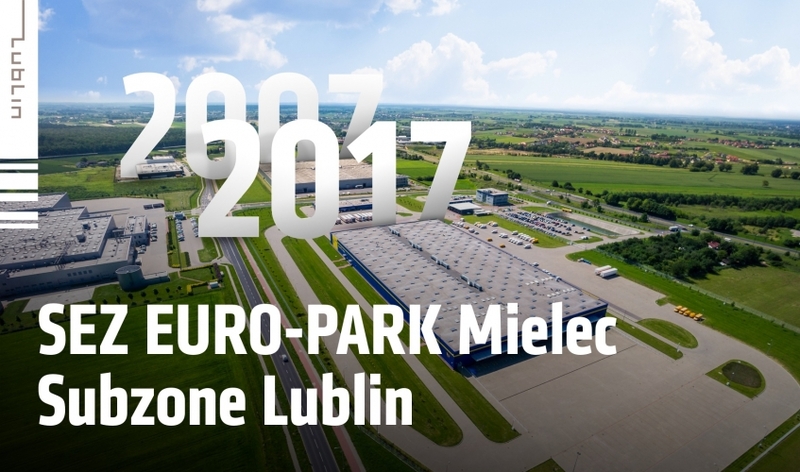 This year, the Lub-Invest Eastern Business Forum and the Polish-Ukrainian Chamber of Commerce's Conference were joined to form one big event on October 26, 2016. 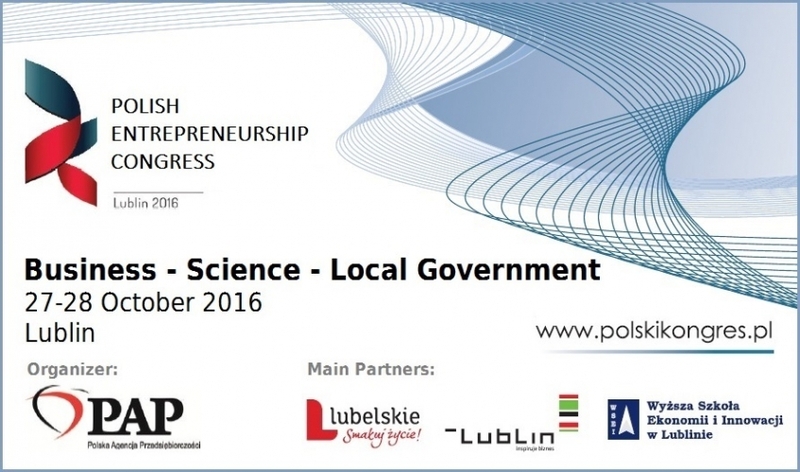 Polish Entrepreneurship Congress is one of the largest business and economy events in Poland, organized this year in Lublin. Over a thousand participants from all over the country will meet on October 27-28, 2016. 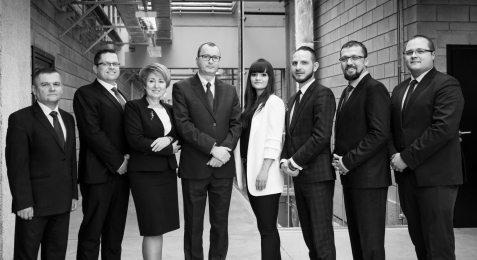 We are pleased to invite you to attend the conference organized by the Department of Strategy and Investor Relations which concerns integration of international students on the 3rd and the 4th of November in Lublin (Poland). 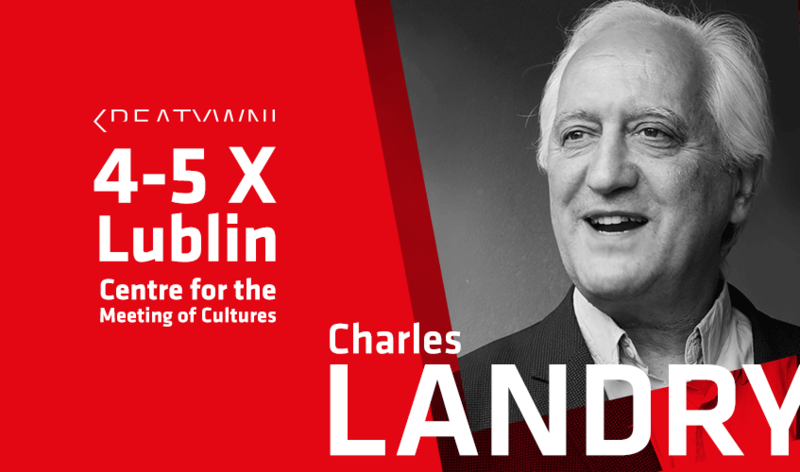 The Creative Ones are pleased to invite you to the vernissage of the 4th edition of the event dedicated to the creative class of Lublin and to the lecture of Charles Landry - the world-renown expert, who combines cities and the creativity; the author of the iconic book The Creative City.